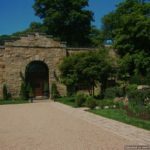 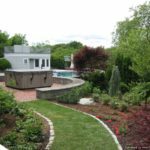 When it comes to retaining walls, you should always consider hiring a professional retaining wall contractor in Hamilton Massachusetts. 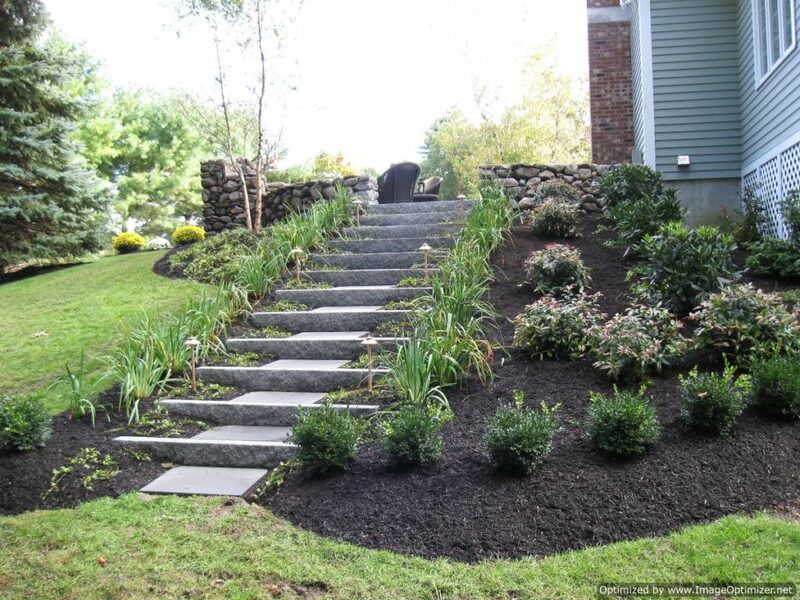 This is because a professional is your best bet for installing a retaining wall and here’s why? 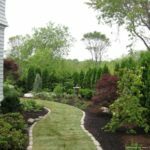 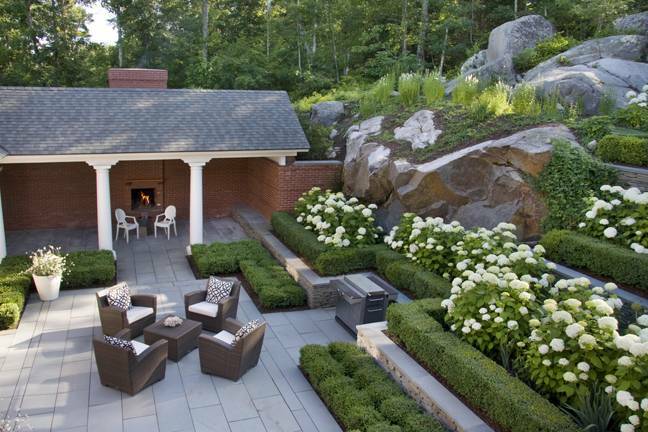 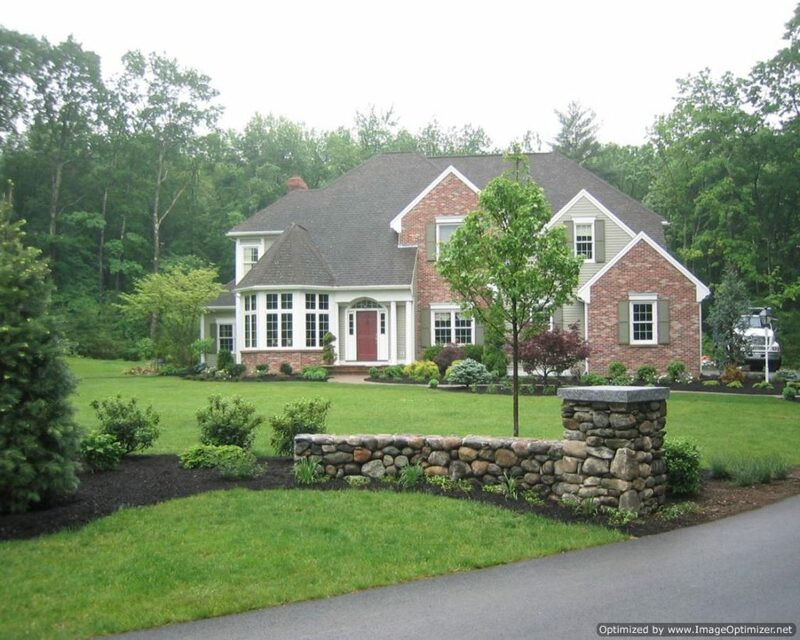 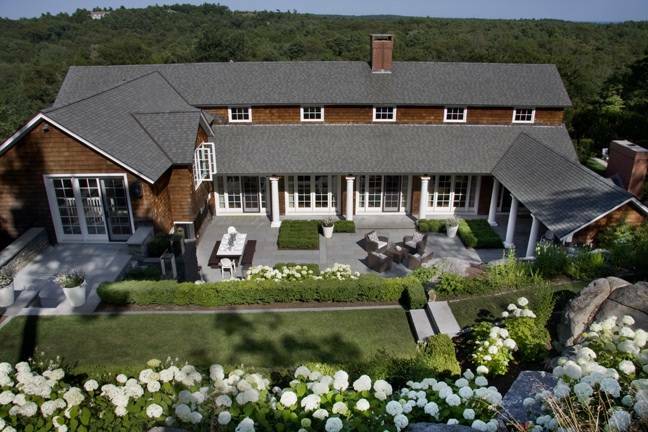 When you hire the right & professional retaining wall contractor in Hamilton MA, you will benefit from a wealth of knowledge and experience. 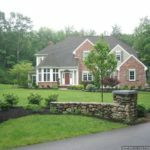 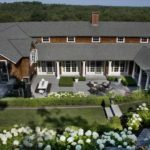 An expert retaining wall contractor in Hamilton Massachusetts will be able to provide guidance on the materials that are best for the type of wall you are planning to build. 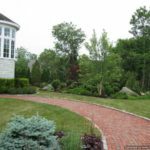 At Corliss Landscape & Irrigation, we use a variety of blocks and stones for the retaining walls including concrete, natural stone; paver blocks etc. 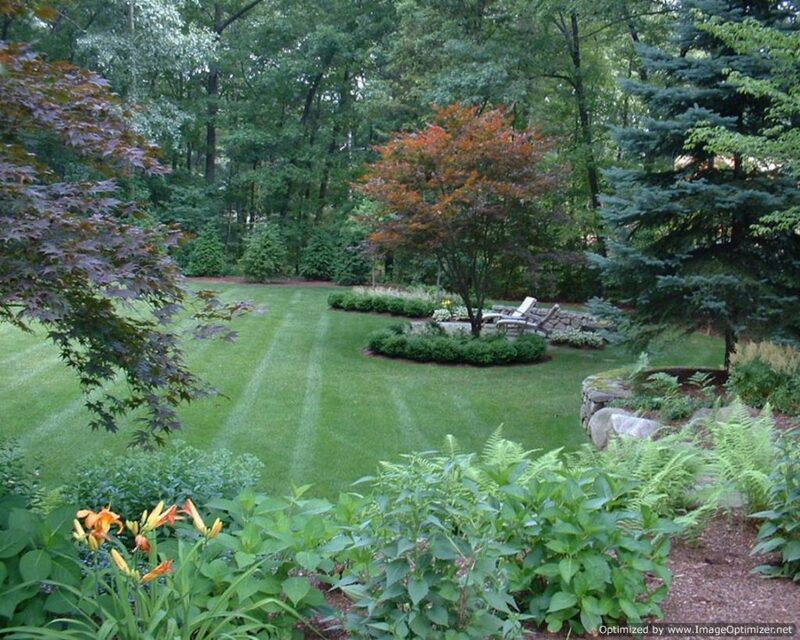 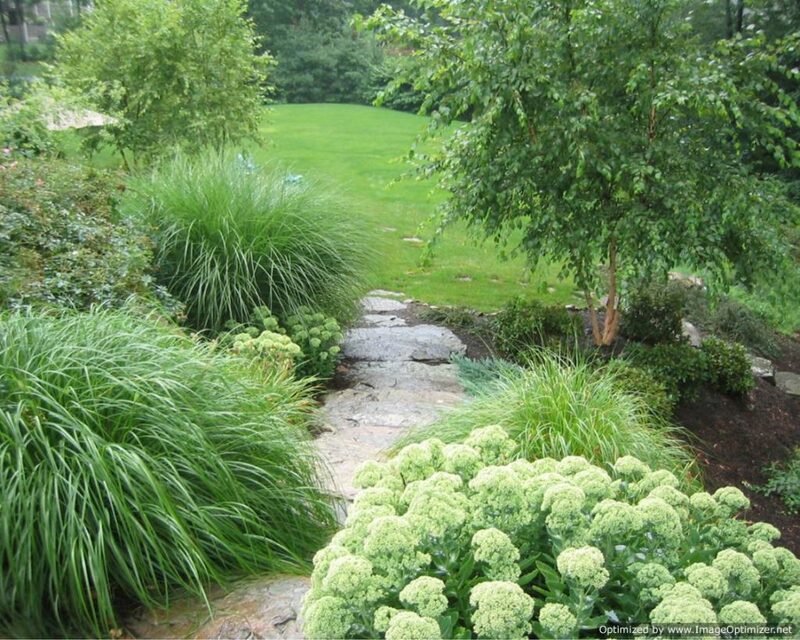 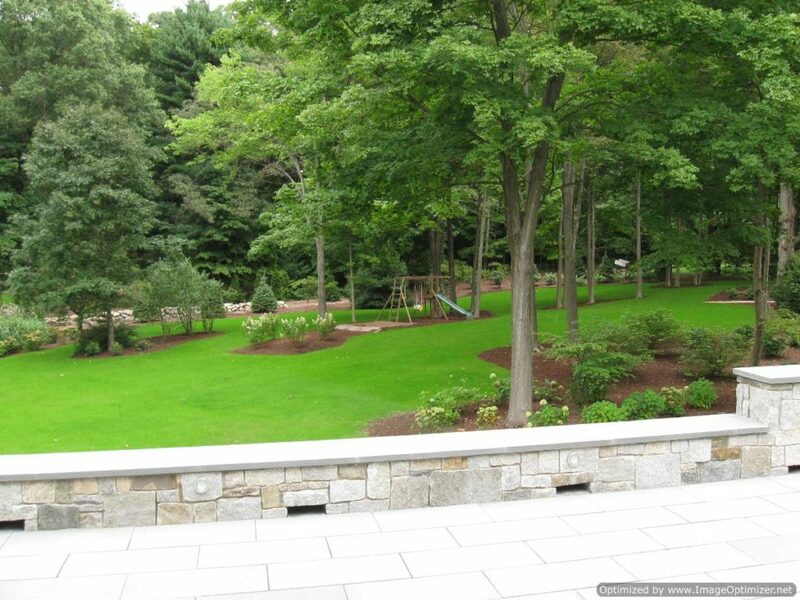 with expert guidance from our retaining wall contractors to meet your needs. 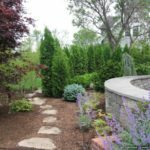 When you mindset to building a retaining wall; whether decorative or for structural support, knowledge of proper structure is essential. 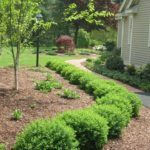 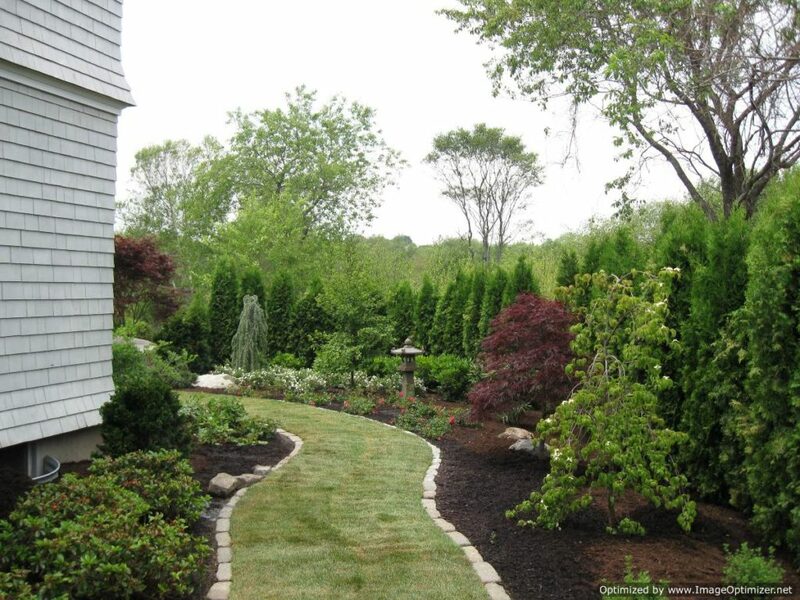 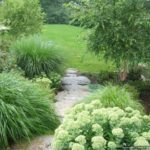 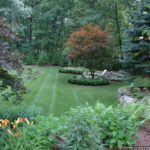 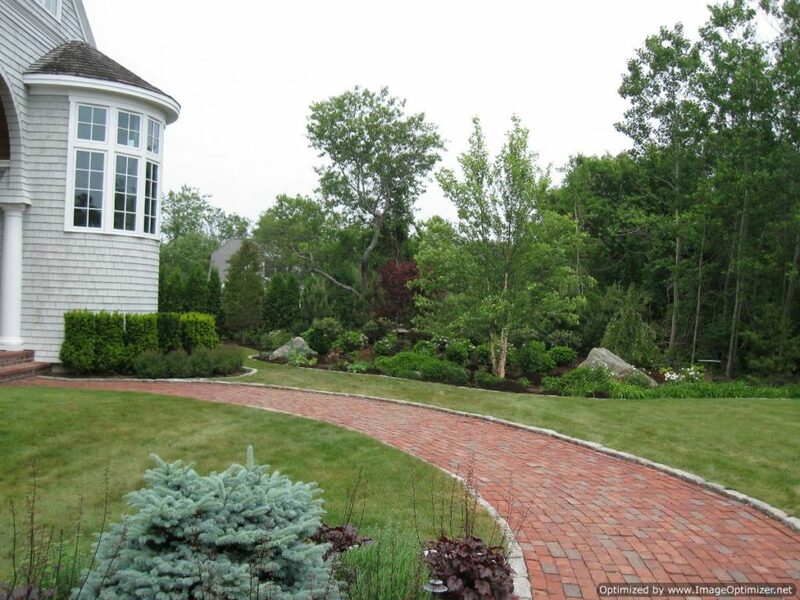 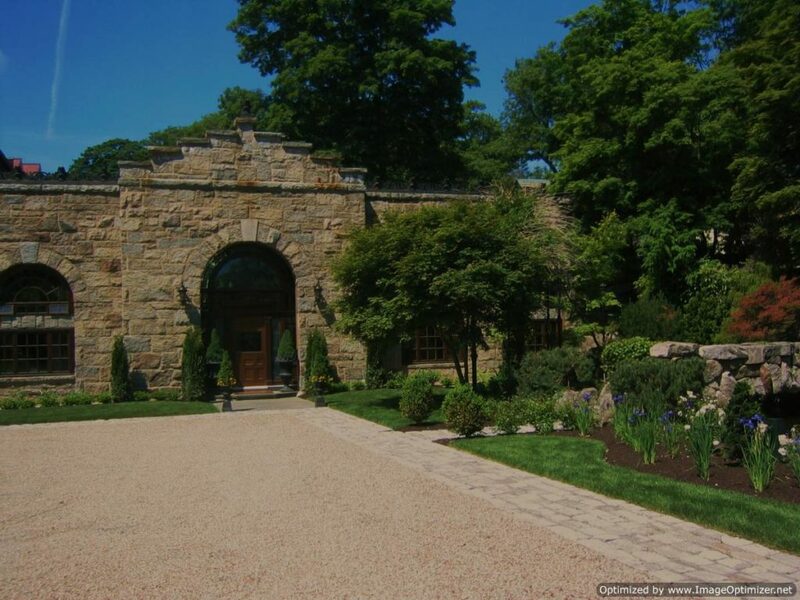 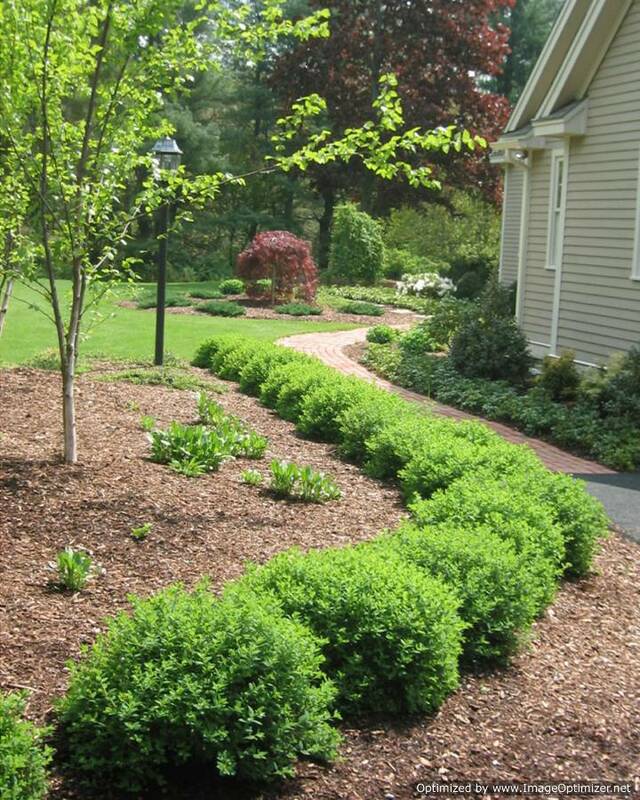 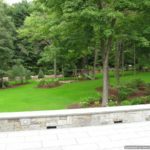 Our professional Hamilton MA retaining wall contractors from Corliss Landscape & Irrigation possess the knowledge of engineering that allows them to choose the correct materials and methods for installing a retaining wall that best suits your needs. 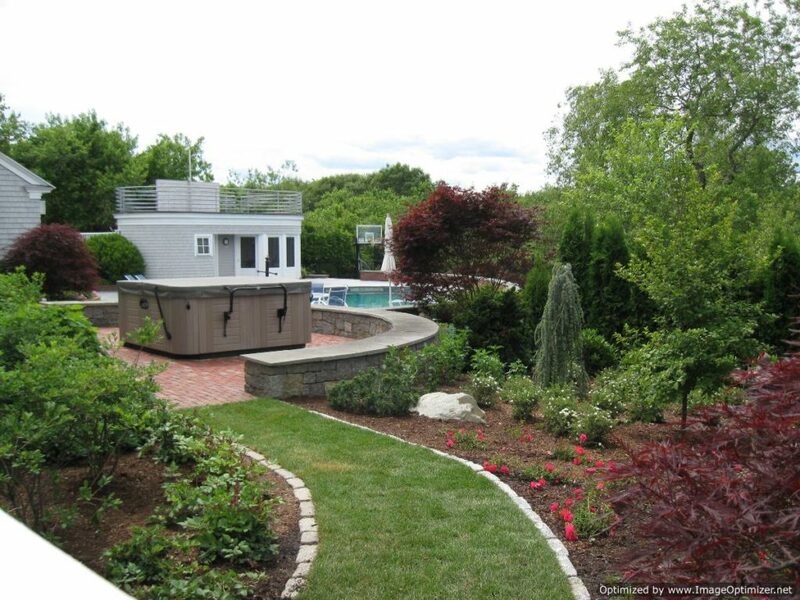 If you are really worried about the cost of building retaining walls, then don’t be. 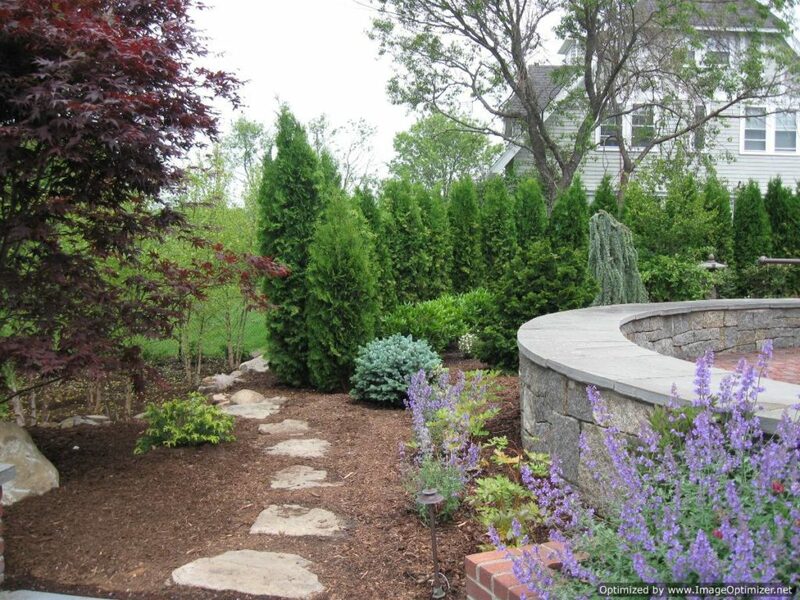 We, at Corliss Landscape & Irrigation, make sure that all our clients achieve a master retaining wall project by spending a little amount. 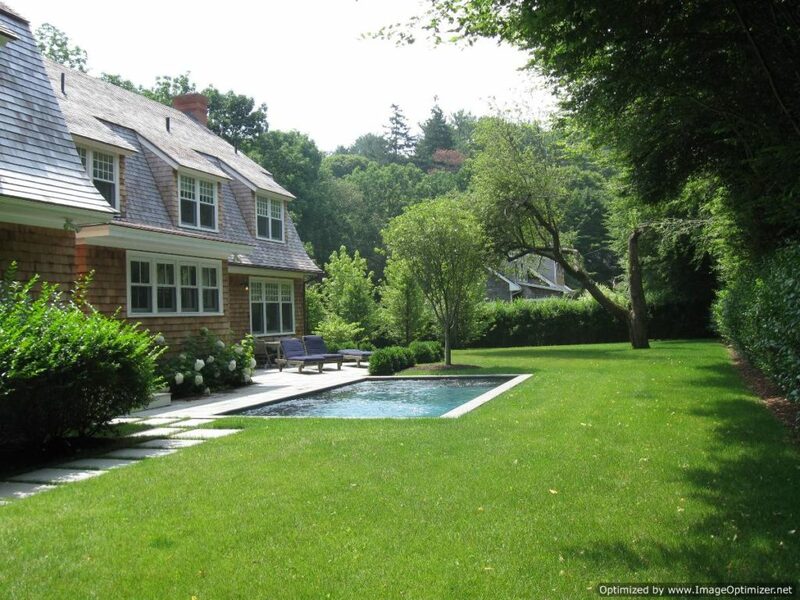 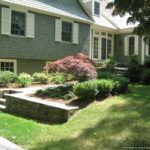 The benefit of hiring our Massachusetts retaining wall contractors is that the work is warrantied; so, if something goes wrong with your wall, you have the assurance that it will be made right. 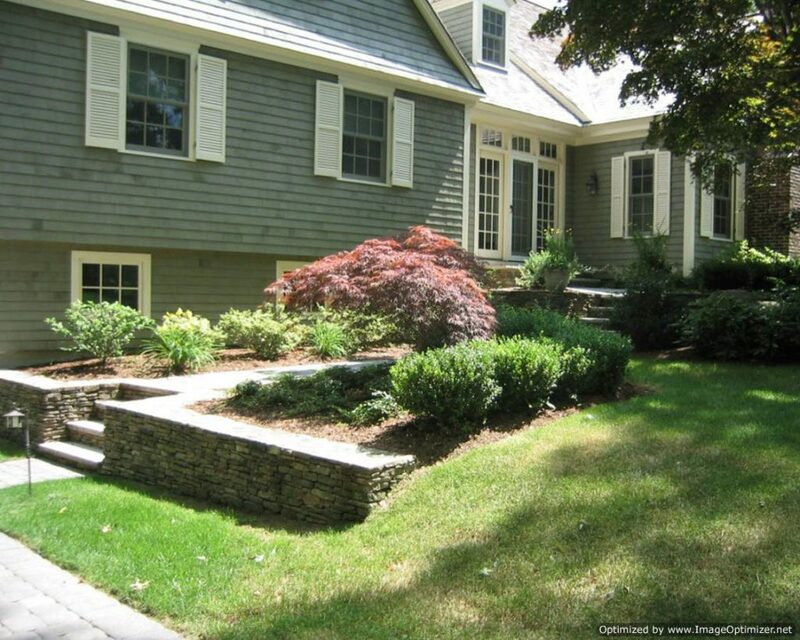 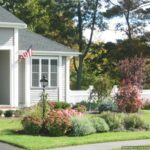 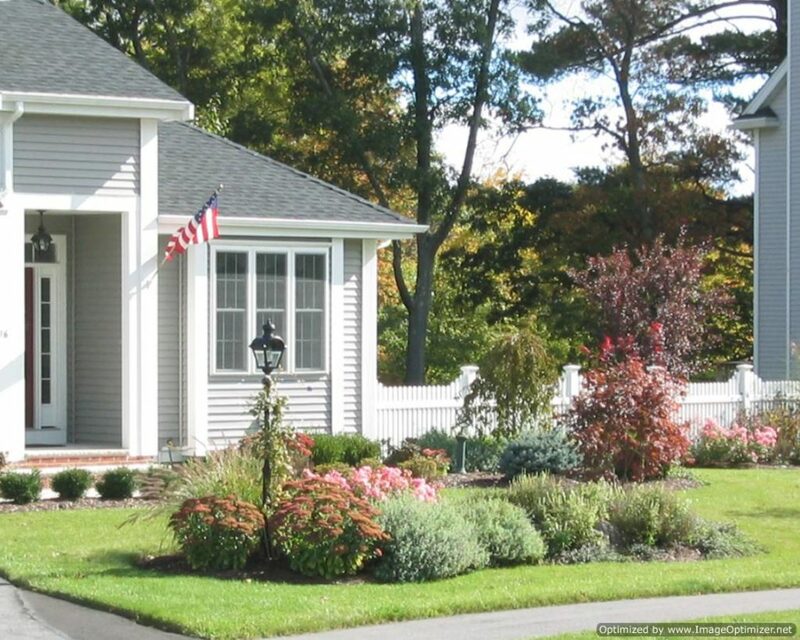 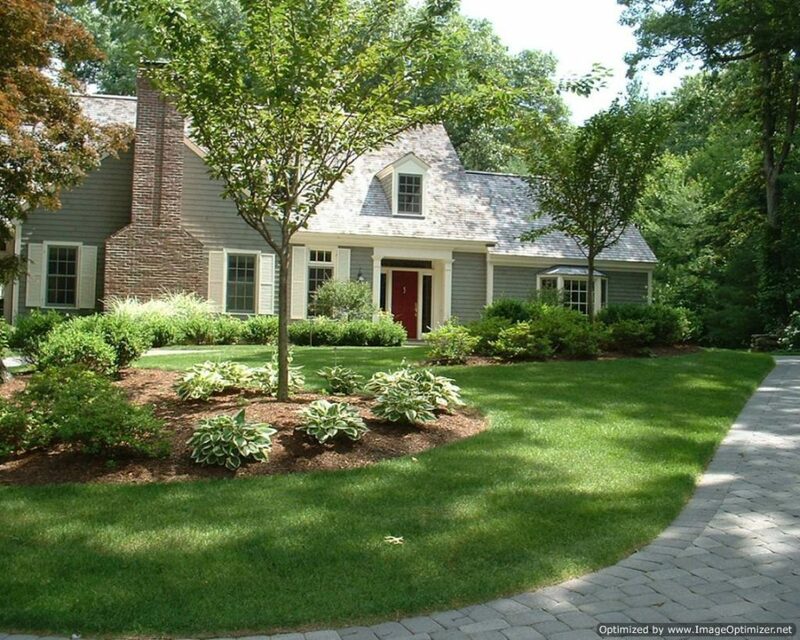 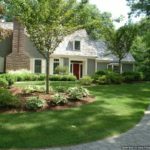 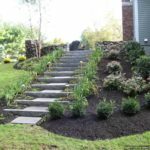 Give our experienced Hamilton MA retaining wall contractor(s) a call to build, repair or renovate your retaining wall and get a chance to beautify your home uniquely.